Small classes and personal attention. 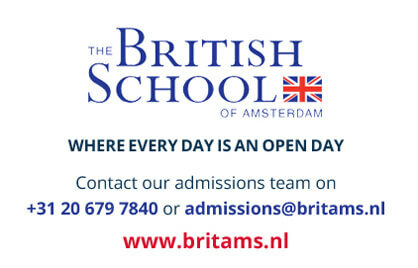 At the British School of Amsterdam we get to know each and every student. We provide an all-round education that develops the whole person and delivers academic success. 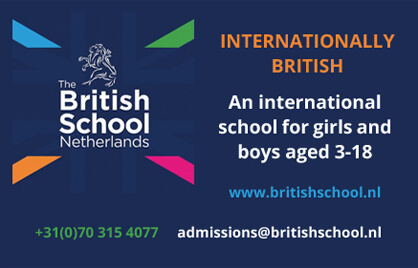 The Amsterdam International Community School is a Dutch International Primary and Secondary School offering international education in English. 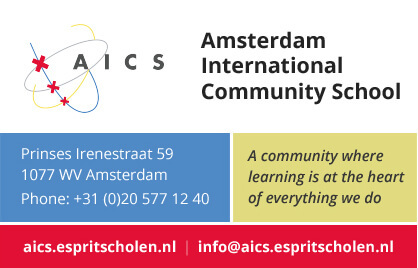 At the International School of Amsterdam (ISA), we believe that great facilities can set the stage for great learning. 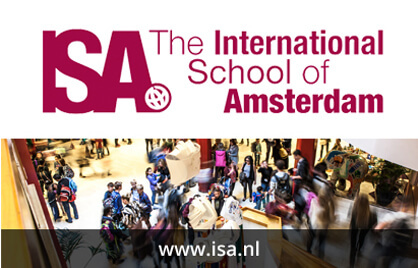 ISA is housed in a space specially designed for international education. And inspiration. We are known for our wide range of products from countries all over the world. ‘Taste life’ is what we call that. 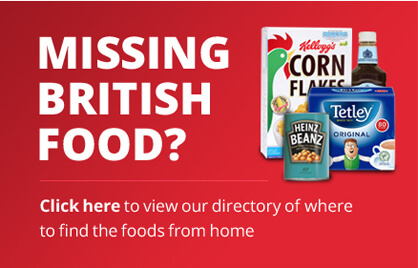 Visit us for your favourite American cornflakes, brownies and soups, British jams and honey, Mexican tortillas, Spanish tapas and ham, Italian coffee and pasta and French cheese. Of course, you can pick up the rest of your groceries too. 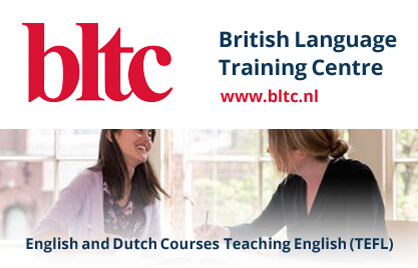 Your centre of choice for English and Dutch courses as well as Cambridge Examinations, Business English, International Legal English, International Financial English and Teaching English (TEFL) qualification courses.